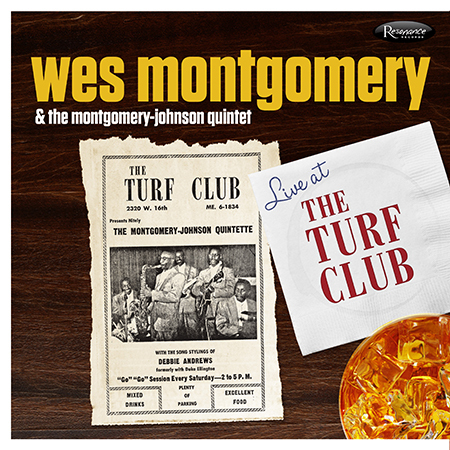 Record Store Day is headed our way next Saturday April 19, 2014. Since 2008 Record Store Day has been a day for the people who make up the world of the record store—-the staff, the customer and the artists—-to come together and celebrate the unique culture of a record store and the special role these independently owned stores play in their communities. 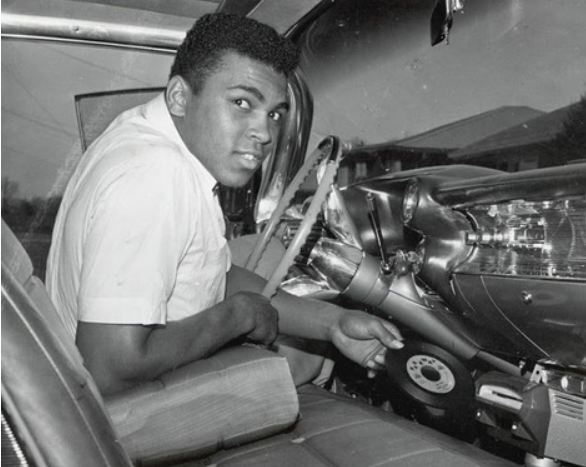 Record Store Day is celebrated the third Saturday every April. 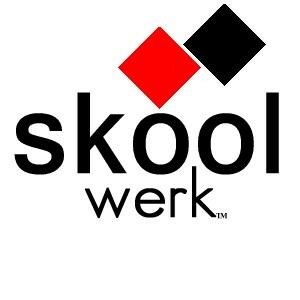 Special vinyl and CD releases and various promotional products are made exclusively for the day. 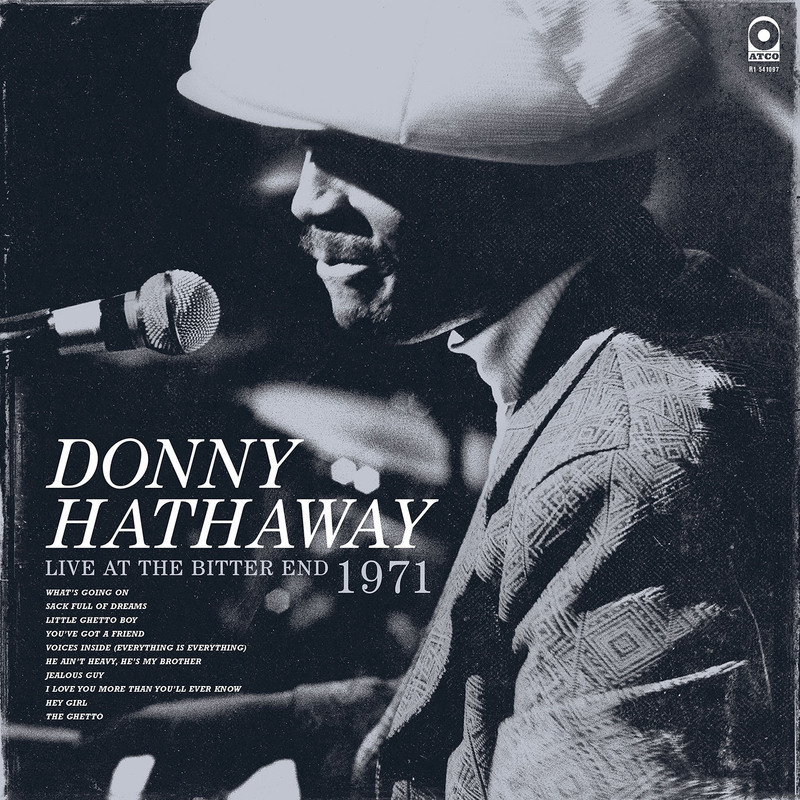 Donny Hathaway: Live At The Bitter End 1971 – Record Store Day Exclusive Release – Live show recorded in 1971 never before released on vinyl. 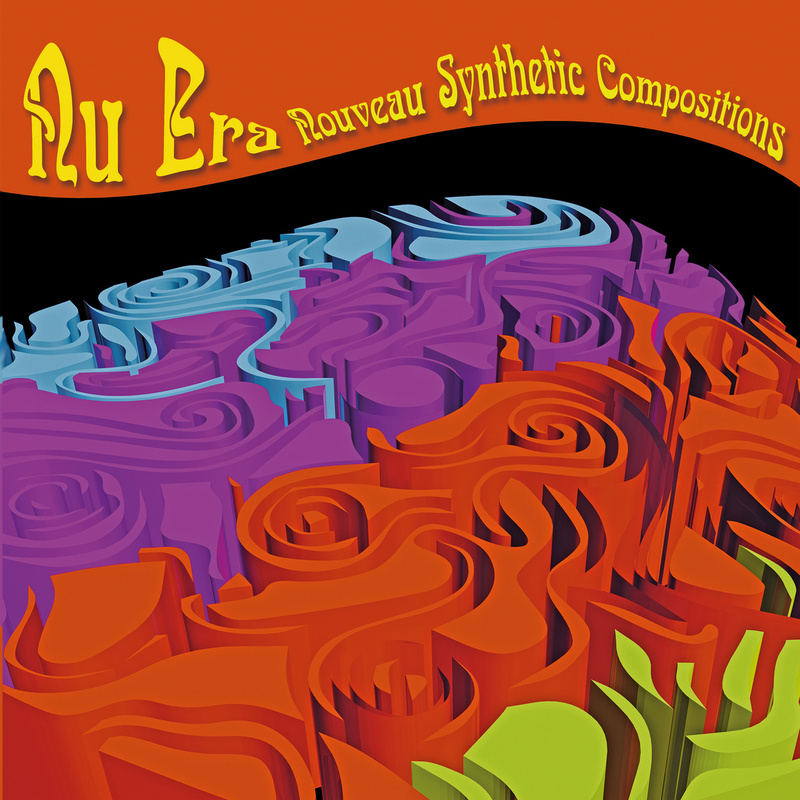 The track “Everything is Everything” has never been released before on any format and is an exclusive track to this release. Numbered, limited edition. 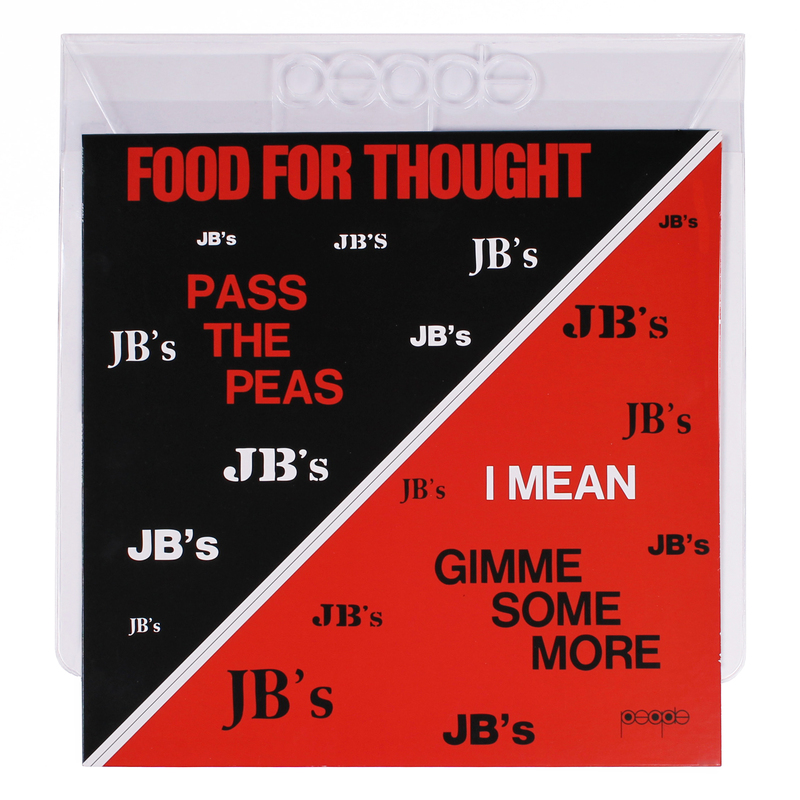 The JB’s: Food For Thought – The Get On Down 12″ Special Edition – Record Store Day Limited Run / Regional Focus Release – This reissue of the inaugural release from James Brown’s People Record from 1972 is pressed on 150 gram vinyl, features a 70s style tip on jackets and is housed in an 8 gauge custom bag with an embossed People Records logo. Also included in this deluxe offering: a 22” x 22” poster of the original cover art and a bonus 45 of The Grunt Parts 1 & 2 pressed on purple vinyl. 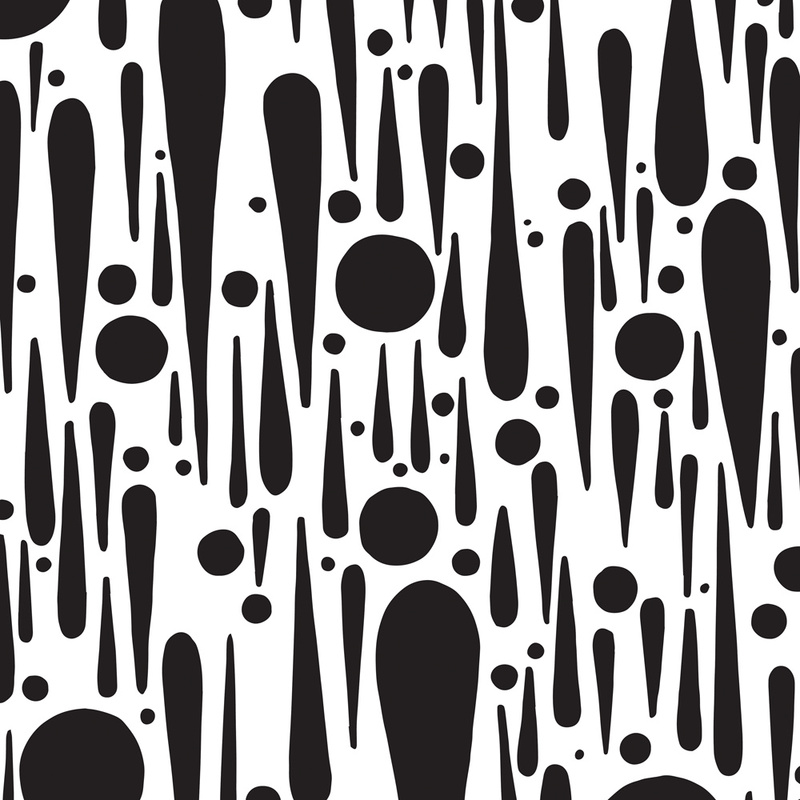 Black Milk: Glitches In The Break – Record Store Day Limited Run 12″ – Regional Focus Release – All new material from Detroit’s Black Milk, pressed on white vinyl. 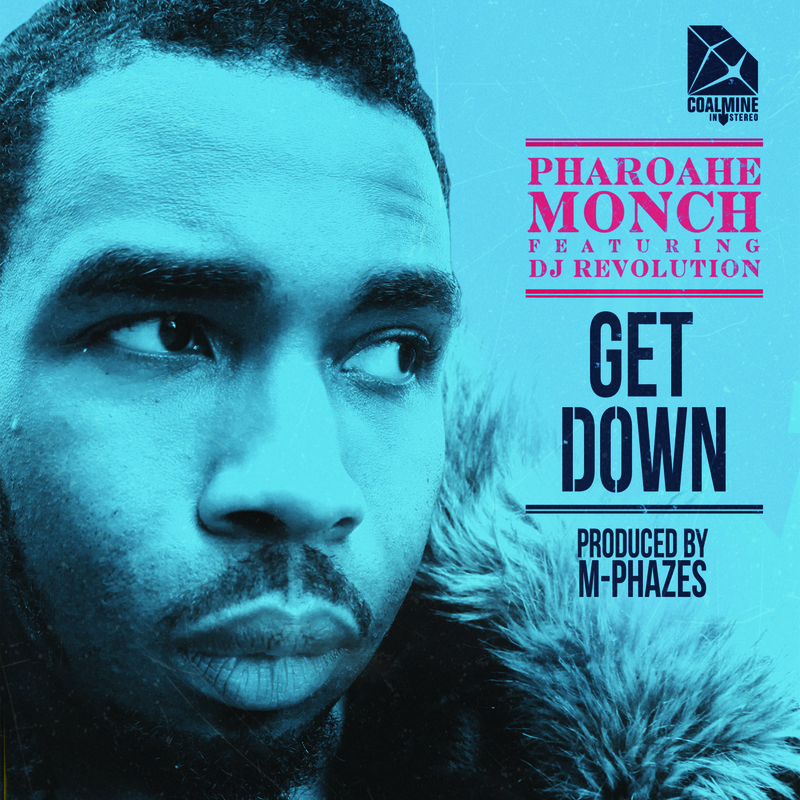 In promotion for Coalmine Records 10 year anniversary compilation album Unearthed, which is set for a May 13th, 2014 release date, the Brooklyn-based boutique label is pleased to present the project’s lead single “Get Down,” featuring Pharoahe Monch. Produced by Australia’s Award Winning M-Phazes, co-producer of Eminem’s “Bad Guy,” as featured on the multi-platinum selling ‘The Marshall Mathers LP 2,’ “Get Down” is to be released exclusively for Record Store Day ’14, as a collector’s edition 7″ vinyl (limited to 1,000 units). 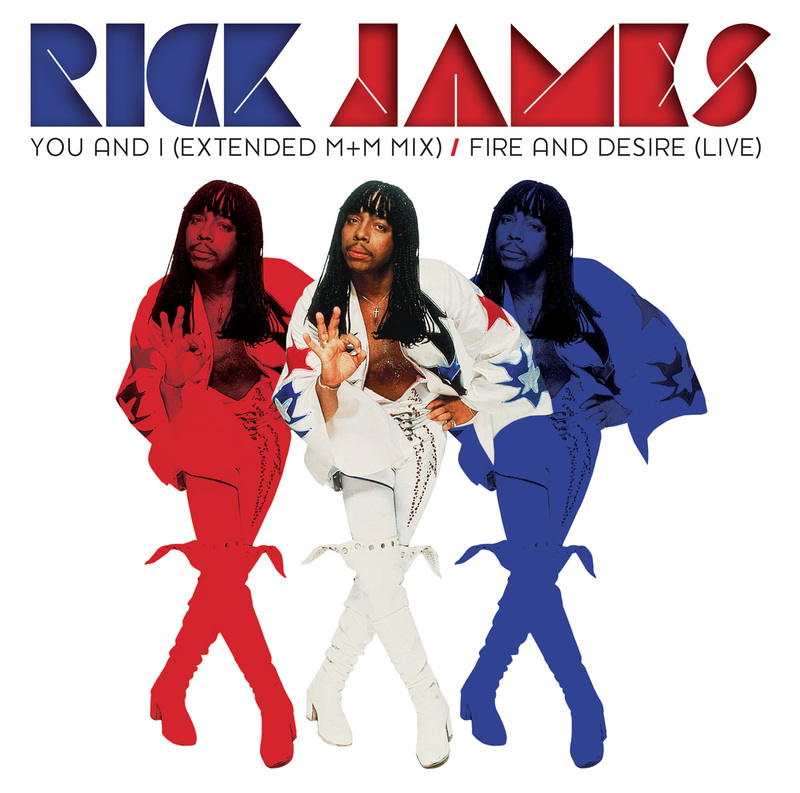 “Get Down” also features scratches, courtesy of DJ Revolution of The World Famous Wake Up Show. 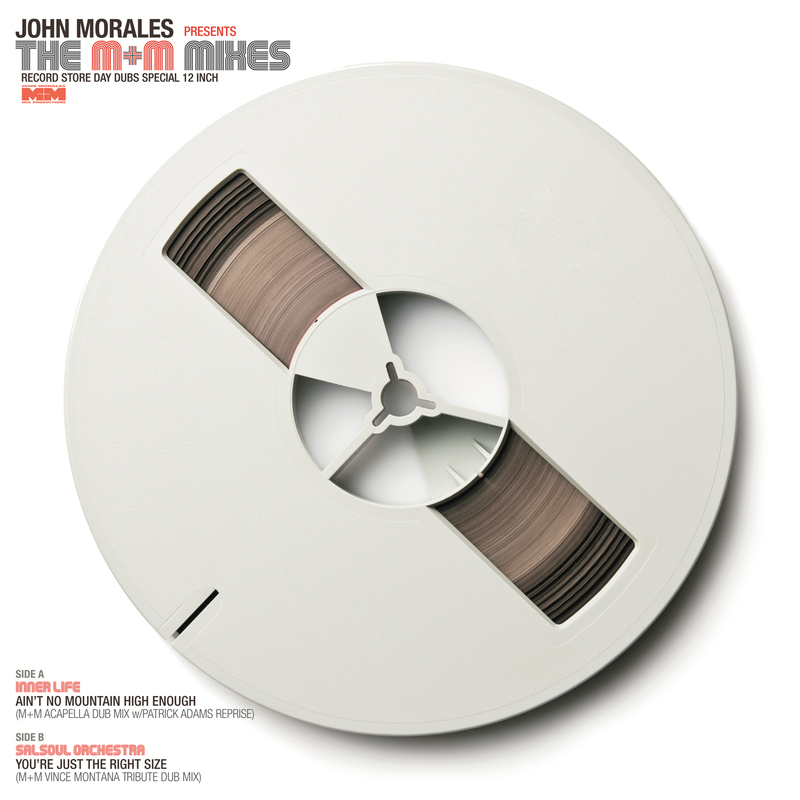 John Morales: John Morales presents M&M Mixes Inner Life / Salsoul Orchestra – Record Store Day Special – Limited Run – Regional Focus Release – John has prepared especially for RSD 2014, very special mixes of 2 classic Salsoul gems, Inner Life’s ‘Ain’t No Mountain and on the flip the Salsoul Orchestra’s ‘Just The Right Size’ two exclusive mixes. 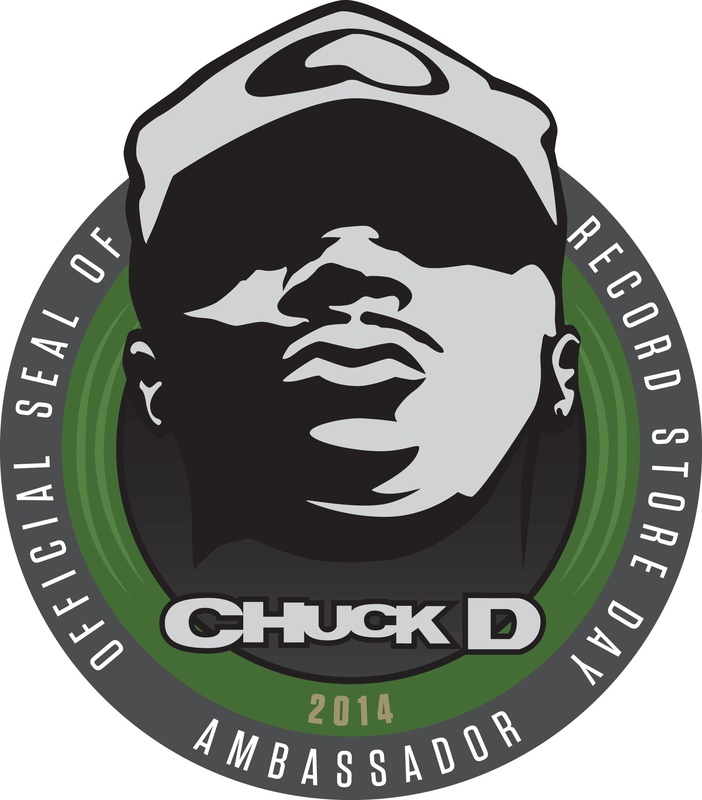 Visit The Official Record Store Day Website For More Info, Official RSD 2014 T-Shirts and participating store search. 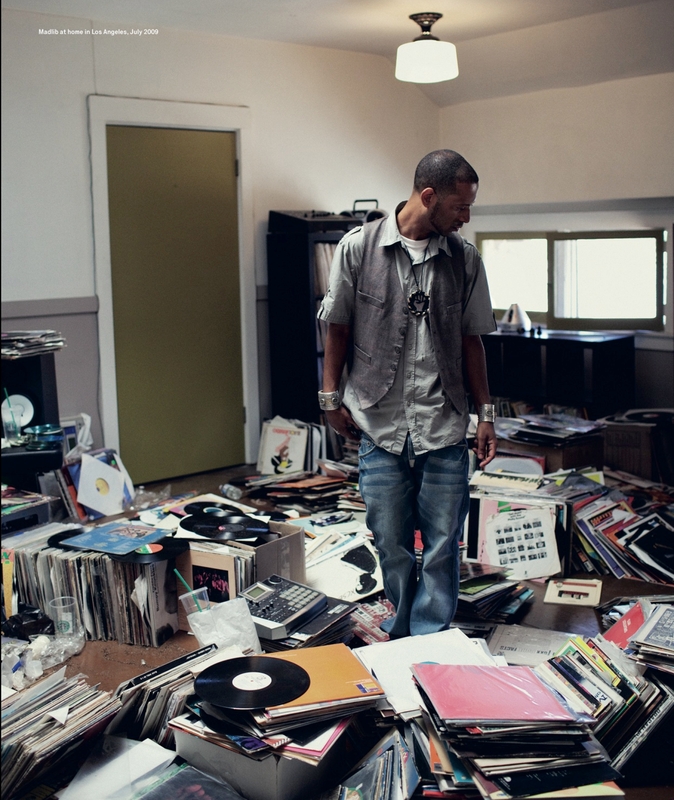 Vinyl Is Everything….. Literally! 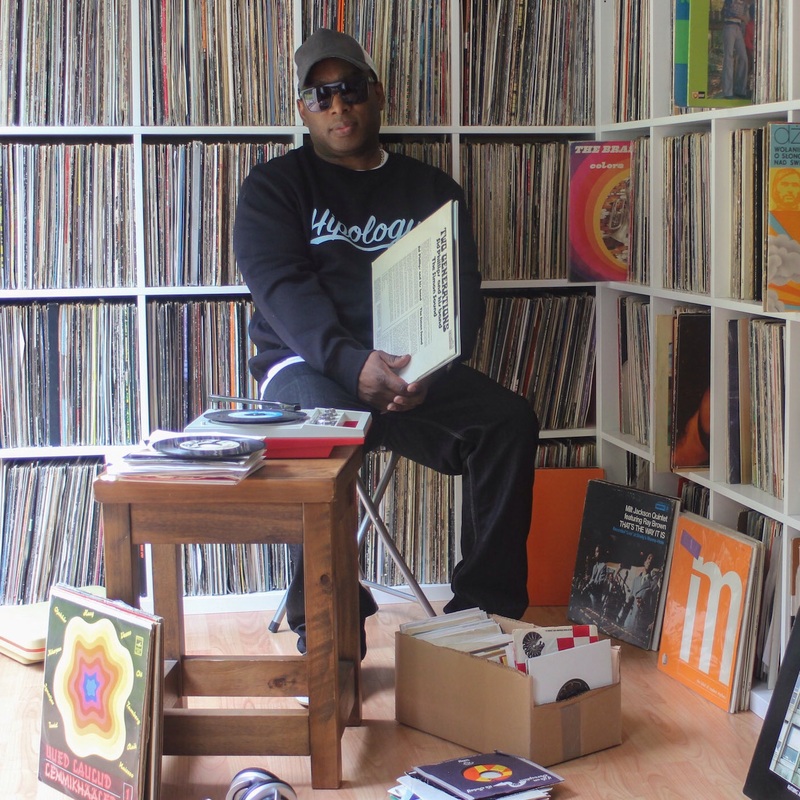 Lovers of vinyl records and fashion eyewear can now have the best of both worlds. 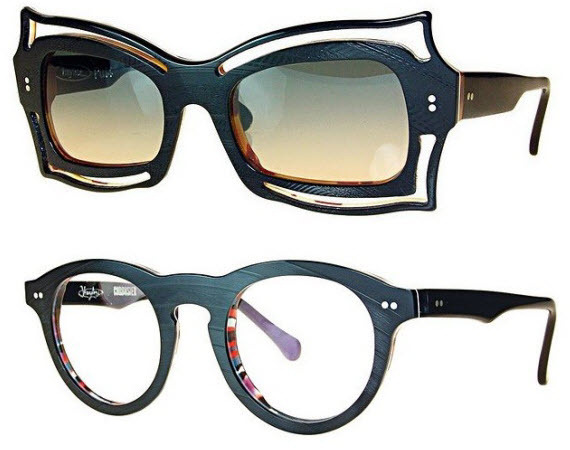 Tipton Eyeworks, a Budapest-based brand constructs Vinylize eyewear, fashion frames made out of old vinyl records. 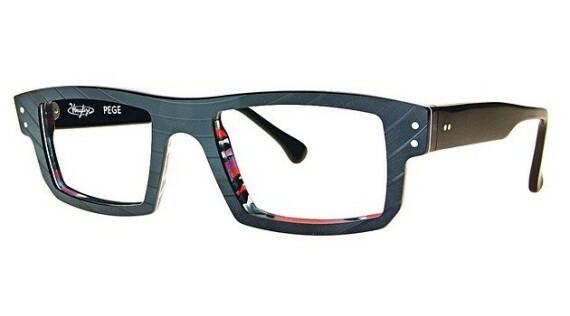 The frames made for men and women range in styles from conservative fashion friendly to chic fashion forward. Whatever your style is or whatever fashion statement you wish to make Vinylize has a perfectly, well crafted frame for you. Prices start at about $400 USD. 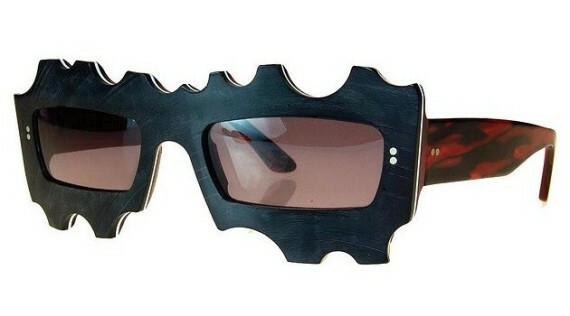 And if that’s not enough Vinylize also makes eyewear cases made out of 7″ vinyl singles with a sewn on zipper to completely satisfy your vinyl record eyewear fetish. Take a look at the video below and check out how these awesome frames are constructed out of vinyl records.